Southwest Wildlife Conservation Center Rescues, Rehabilitates and Releases Southwest mammals that have been injured, orphaned, or displaced. Rescue: the act of saving or freeing. Whether an animal is in distress, hit by car, or orphaned, Southwest Wildlife has volunteers and caregivers to rescue them. Rescue is the all-important first step on the road to release. Rehabilitation: the action of restoring something that has been damaged, to its former condition. Southwest Wildlife has veterinarians, baby mamas and foster parents that do their very best to ensure that the animals are indeed fit and prepared for release. Release: to allow or enable escape from confinement. It is always our goal to release the wildlife that we care for. 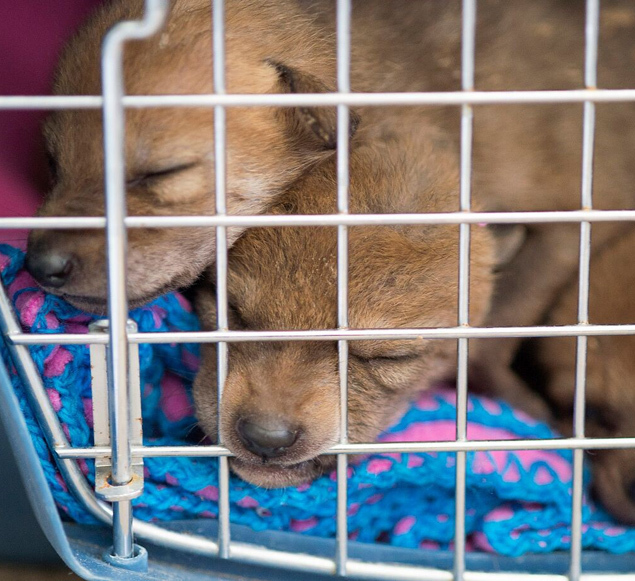 In fact, Southwest Wildlife’s release rate has grown from 70% to almost 90%. Saving wildlife one life at a time is costly, but so worth it when you see them through each of these stages. 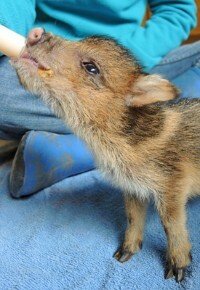 Please plan a visit to Southwest Wildlife Conservation Center. The fee for your tour goes to the caring and feeding of our animals.